Fun fact: Did you know that Margaret Hamilton hand-wrote the entire Apollo Code that got humans to the moon and invented software itself? In order to recognize these challenges girls face, in 2011, the United Nations declared 11th October as the International Day of the Girl Child. This date is celebrated around the globe with many activities contributing to the date. In honor of the International Day of the Girl Child, we are bringing together an event to recognize the challenges girls face worldwide and emphasize girls’ potential, especially in the fields of science and technology. Our team at IPKO Foundation is planning on marking the date with various activities focusing on girls involvement in those fields. Together with our partners BoneVet, Girls Coding Kosovo, and our host Green School Prishtina, we have prepared various workshops to teach young girls from five municipalities in Kosovo how to use 3D modeling & 3D printing, creating electronic charts “LittleBits”, the use of Arduino – an open-source project, learning their first steps in programming using the Code.org platform, learning the basic syntax of the HTML language to build web pages and applications etc. 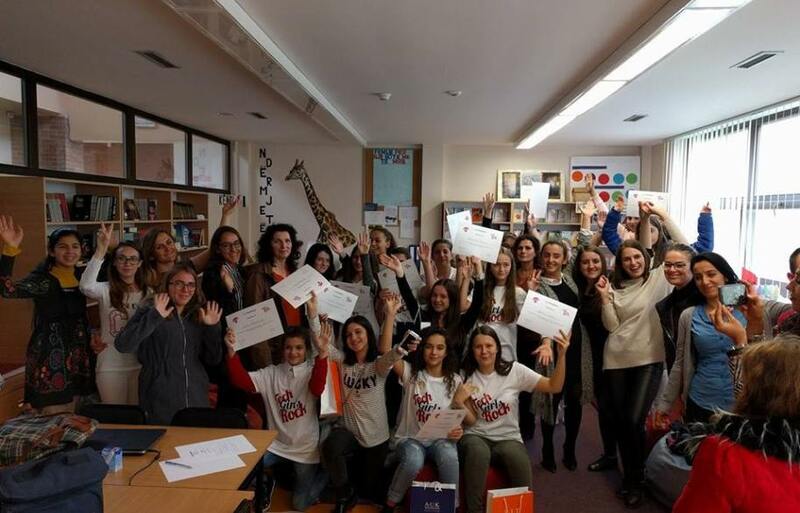 IPKO Foundation has contributed to this date in the past two years as well, by organizing talks and workshops to inspire young girls about their future in the fields of science and technology. During these workshops the participants have had the chance to build functional circuits, configure Lego Robots, develop applications, and learn the essentials of graphic design and animation.